The $65 bln chemical maker says Nelson Peltz’s proposed breakup would bring dis-synergies adding up to over $10 bln in present value. The numbers are plausible. Maybe slicing up DuPont would make value-adding cuts easier to deliver – but that’s a tough case for Peltz to make. DuPont said on April 6 that pursuing a breakup advocated by activist investor Nelson Peltz’s Trian Fund Management would lead to $4 billion of upfront charges and add $1 billion to the annual cost of running the broken-up company. The $65 billion chemical maker is locked in a proxy contest with Trian, which is seeking four board seats. 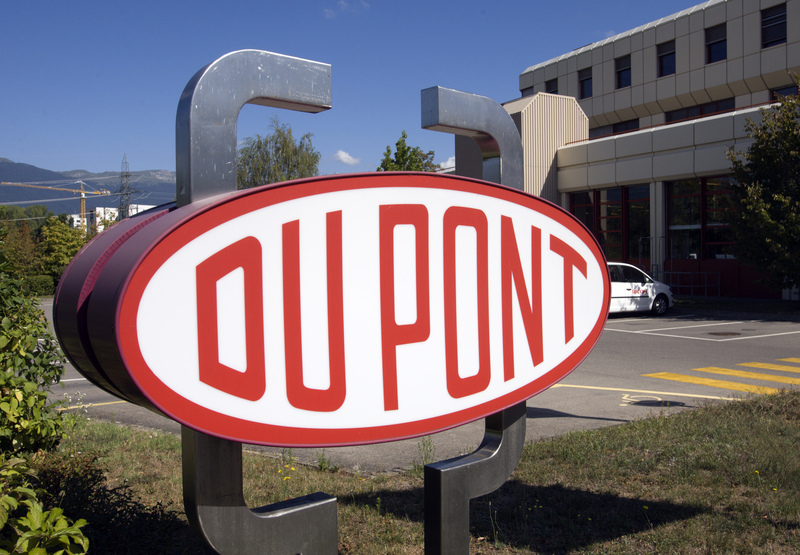 Trian estimated in September that a breakup of DuPont would lead to about $3 billion of one-time restructuring costs. However, it argued that they would be more than made up for by the potential stock price improvement from improved margins and a more efficient capital structure.